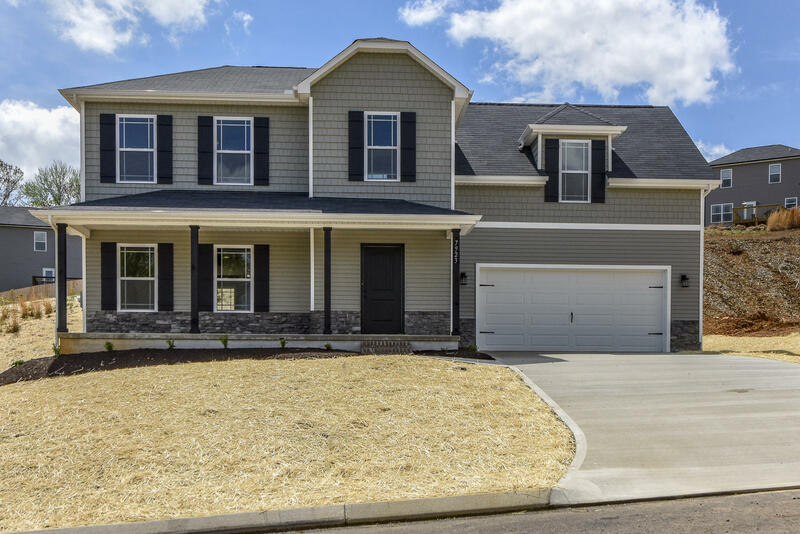 This stunning new construction home will take your breath away with the details! 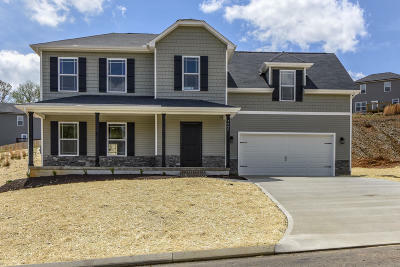 Instantly you will notice the gorgeous covered front porch, stone accents and top of line professional landscaping. The kitchen houses beautiful painted cabinetry, a picturesque window over the sink and opens up to the dining room/living room for open main level living. With ample cabinetry and a kitchen pantry - storage is bountiful! Upstairs you will find the master bedroom with a large walk in closet, 3 additional bedrooms and 2 full baths. Additional standard features include round dry wall corners, 6'' baseboards, wood trimmed windows, LED lighting, etc. Put in an offer today to completely customize all interior and exterior selections!